I'm a self taught photographer who has been taking beautiful pictures for over fifteen years. Photography has been a constant source of fun and expression for me. My goal is to capture the special times in people's lives. I work to "tell a story" that the viewer can put into his/her own personal context. There is something powerful about the moments that are captured in front of my Canon camera….people's lives….Something that you will cherish for a lifetime. I like to consider my shoot as a good time and not something you dread… having fun in front of the camera. I do what I love and I believe it shows in my work. I am very enthusiastic about it! Clients become a friend........and at times I start to feel like part of the family! I have many repeat customers and I believe that says a lot. 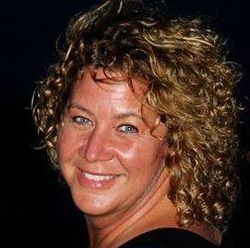 Hi, I’m Beth Rexford……thanks for stopping by to look at my website. Need a mobile-friendly website? Contact Bob Stanhope. 2015 Copyright.  All rights reserved by Beth Rexford Photography.